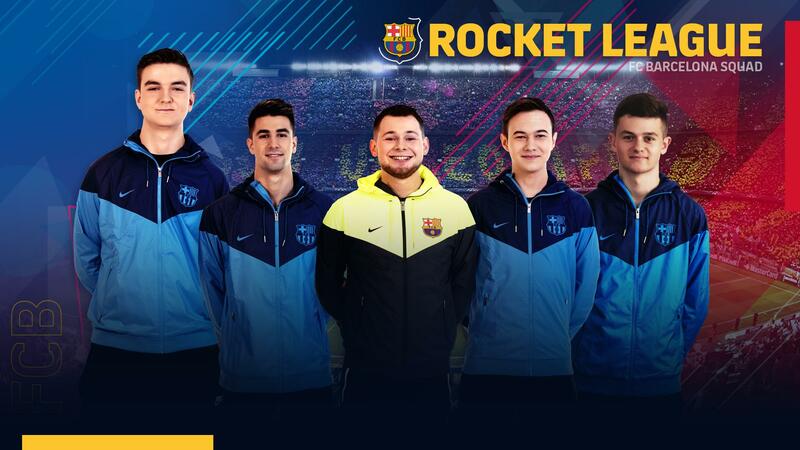 Rocketeers - FC Barcelona enters Rocket League esports, signs RLCS team Savage! The past six months have shown the tremendous potential of Savage!, the new team around Rocket League veteran Deevo and former PSG star Bluey. After qualifying for the RLCS they followed with a fantastic run at Dreamhack Leipzig. In the past weeks it seemed kinda quiet around the team. Now it becomes obvious what the reason for that was: Savage! have found a new home, and it’s none other than the Spanish Soccer Powerhouse FC Barcelona. The announcement of the new org comes just in time for the new RLCS season, which will kick off this weekend. We will have a more detailed interview lined up with one of Barcelona’s players next week. Before that, the team wants to focus on their first match of the season. It will already be a tough one: the new Barcelona squad is facing the best Rocket League team in the world: Dignitas. A win against the favorites would be a perfect way to introduce FC Barcelona to the world of Rocket League esports. 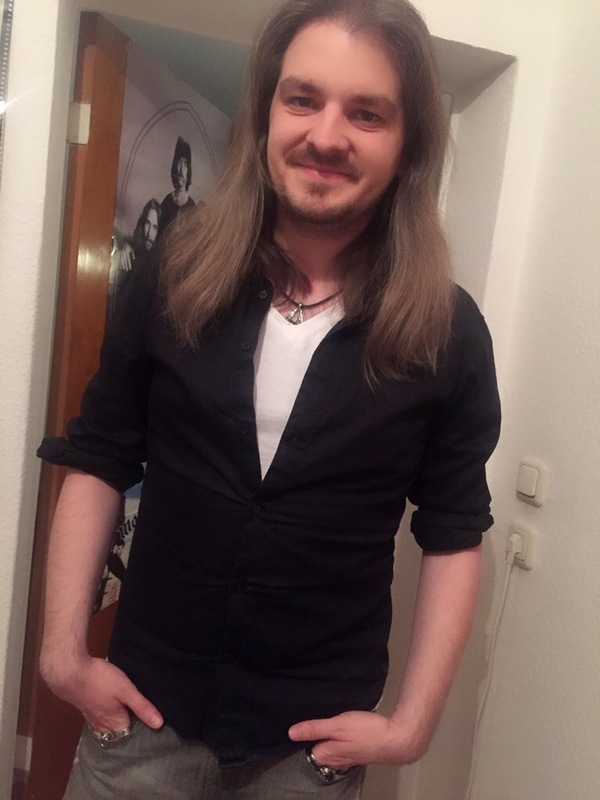 One thing is for certain: All eyes are now upon them. How do you feel about sport clubs entering Rocket League? 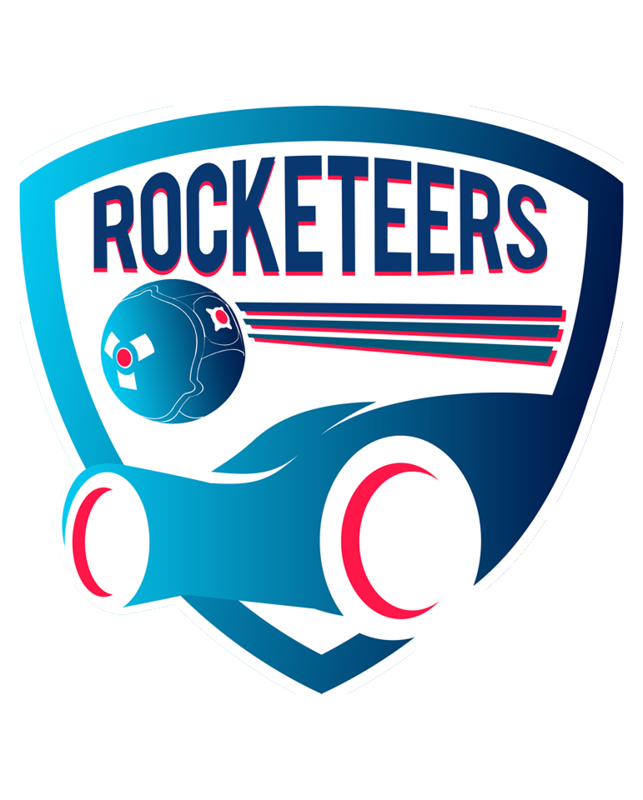 Head over to our Rocket League Discord server and discuss it with the community.